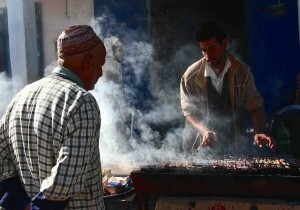 Announcing new Guided Morocco Tours. 2015 brings new flight routes into Morocco. From May 1st Easyjet will fly direct into Essaouira from London Luton saving 2 hours in transfer time. The Essaouira airport is situated about 20 mins from the medina of Essaouira and is a much underused facility so let’s hope that the route is a success. Flights are on Mondays and Fridays making a weekend break to Essaouira a real possibility. 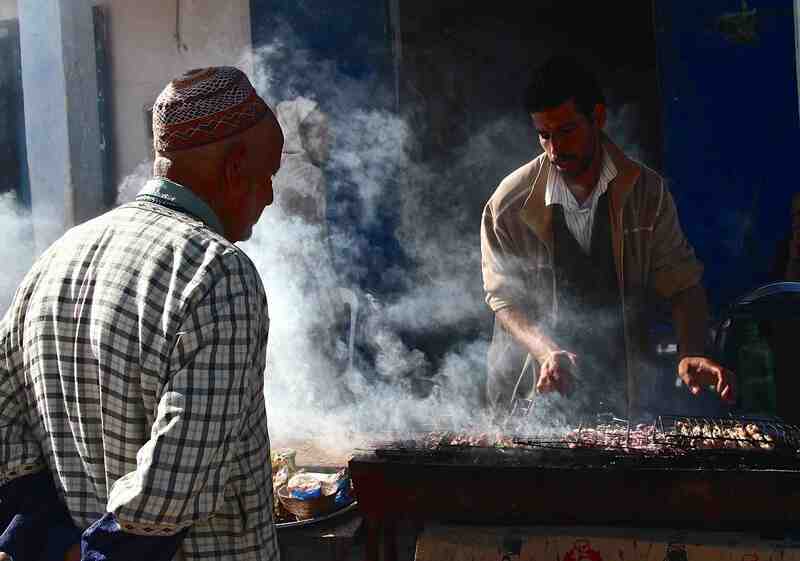 To celebrate Easyjet’s announcement we’re also offering weekend photography and cooking breaks in the town to give you the full flavour of the Morocco’s diverse rural and medina culture. You can read more about the weekend’s itinerary here.